Every day is beautiful. Each day is special. 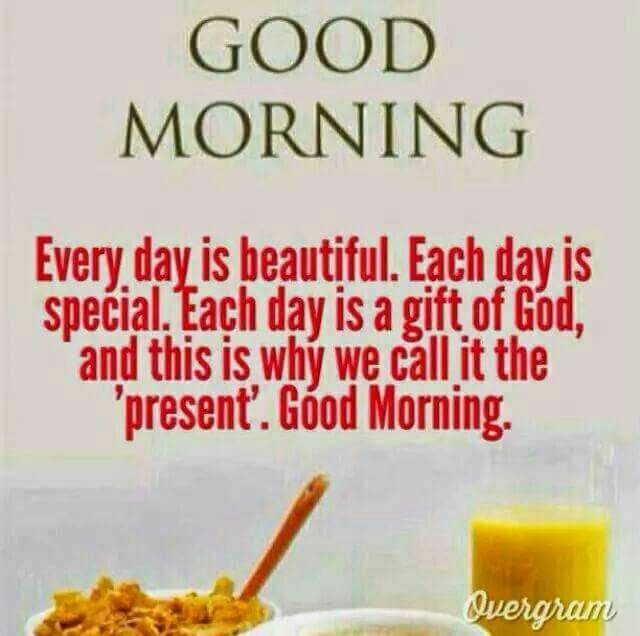 Each day is a gift of God, and this is why we call it the ‘present’. Good Morning.